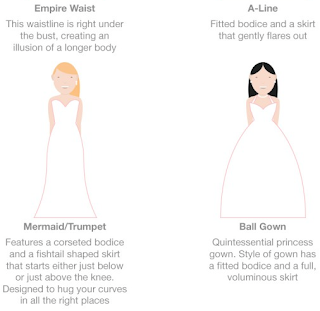 Before you start your wedding dress shopping, it’s good to know what styles will suit your body best. 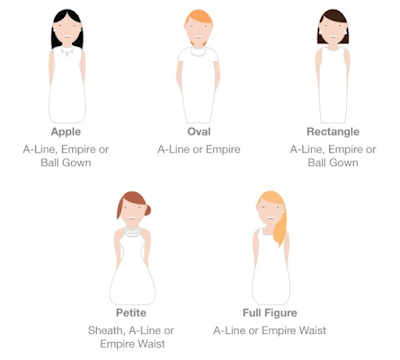 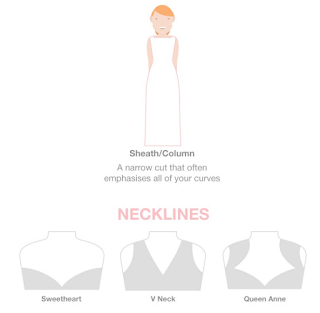 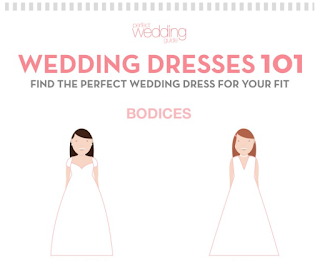 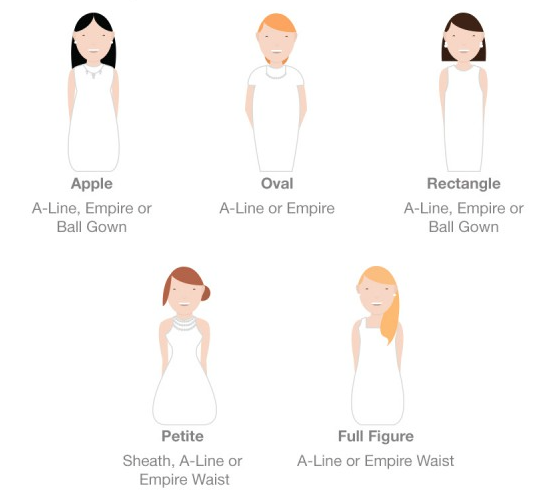 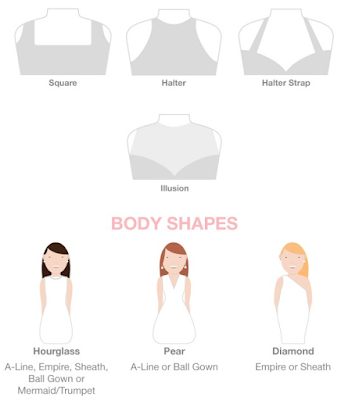 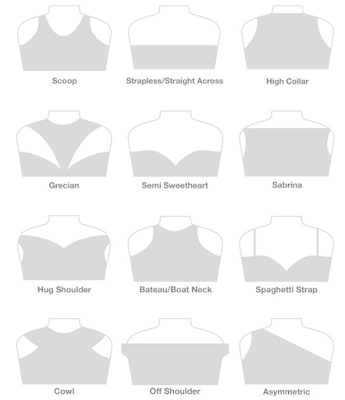 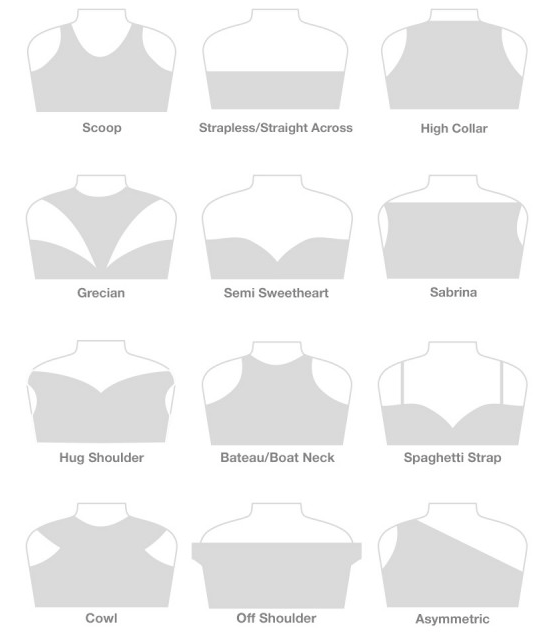 In the below infographic you will find all the available bodices and necklines that majority of wedding dress designers make. 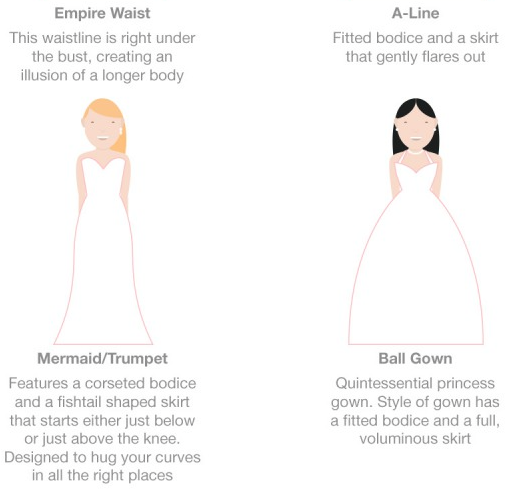 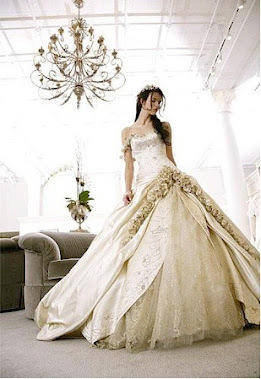 You will also find body shapes that explain which dress work best. 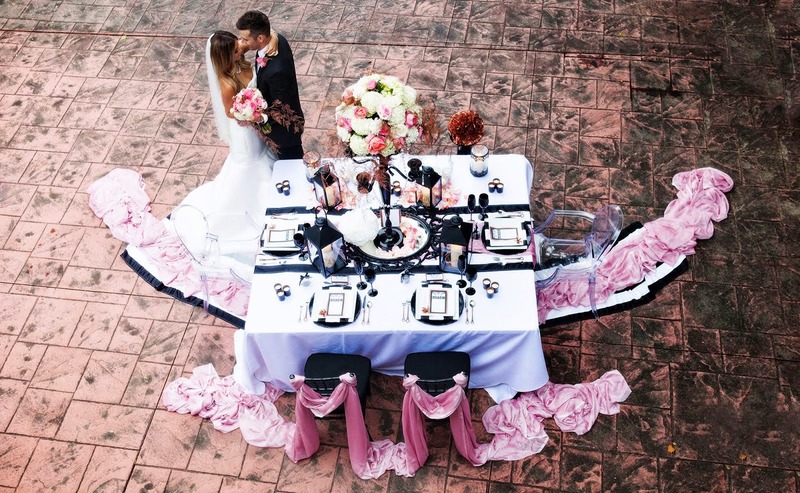 Best Man Speech Format - Getting It Right!